GVS Mobile Valeting are a well established company based in Bedlington, Northumberland. We have an excellent reputation for service and quality. All of our car valeters are fully trained and insured and our services are available for both private and commercial customers. We offer a range of mobile valeting services throughout Northumberland & Newcastle Upon Tyne to suit individual needs whether it be just a simple wash, through to our 'OCDC' (Obsessive Compulsive Dream Clean). 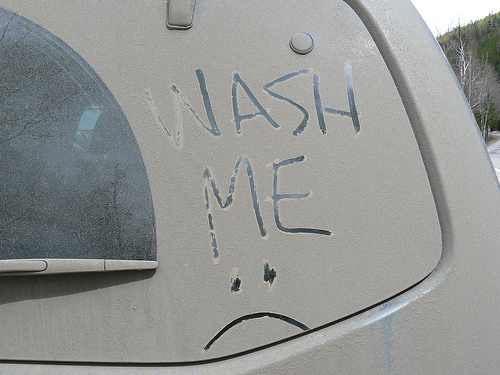 We can also wash and valet caravans, vans and mobile homes to the same standards of our cars, but given that caravans and mobile homes come in all shapes and sizes, prior booking is required. We understand that your car is the second, if not the most valuable asset you own, and therefore needs maintaining to reduce the depreciation when coming to sell it. We take pride and use only the best products on your car. 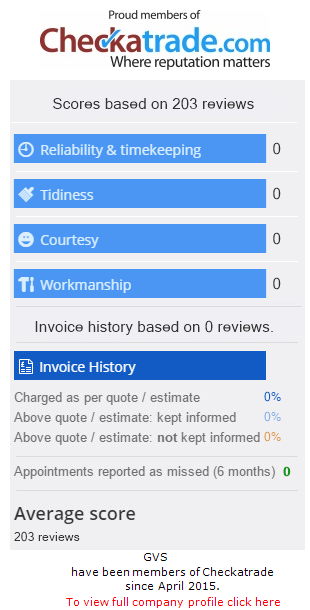 We are 100% committed to customer satisfaction, provide a very high quality service and that's why 90% of our customers continue to use our services on a weekly/monthly basis. Full valet on car. Great communication. Car was cleaned to a very high standard. They telephoned when it was ready. They were very friendly and courteous. Would definitely use again. Four star vehicle wash and wax. Absolutely perfect, car was cleaned and polished to a high standard as promised. Yet another fantastic job on my full car valet. So often you find that after a company has been going for some time the quality of the service starts to suffer but not with GVS. I have been using them for over a year now and always get excellent service and everything is always gleaming when finished. Would definitely recommend! I have used GVS before on several occasions and have always been impressed with the quality of the work. Another excellent cleaning job done. Excellent, really friendly and not one bit of dust, smelled like a new a car. I am very impressed, I would highly recommend. Half valet and wash. I am over the moon with the work I had done. I will definitely recommend this company to my friends and family. My car was filthy and had not had a clean for a while, finished results were fantastic.